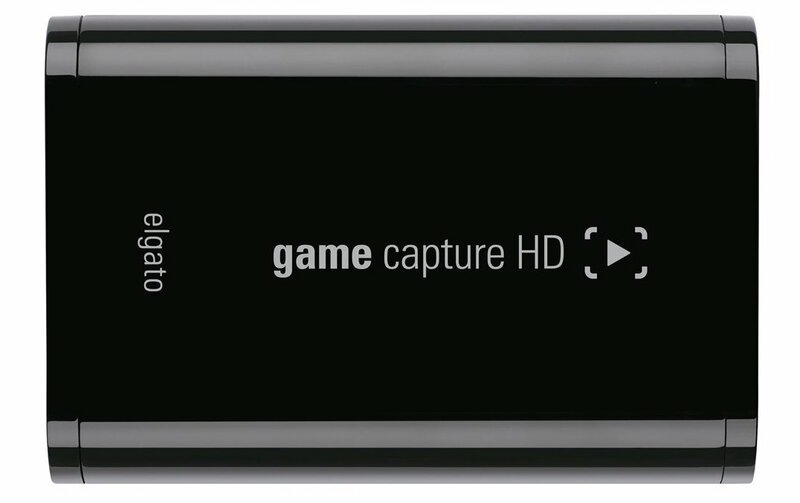 Today only, Woot has the Elgato Game Capture HD 1080p Game Recorder (10025010) for $99.99 plus $5 flat rate shipping on your entire order. That’s $95 under the original listing, nearly $35 under Amazon/the best average selling prices, and the lowest we can find. It has received a 4.4/5 star rating from nearly 2,000 Amazon customers.